The Boyz' Hwall�greeted his fans. 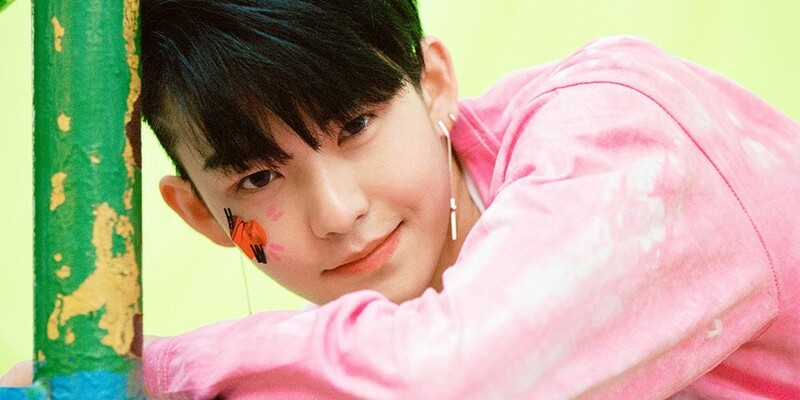 Hwall has been taking a break from promotions as he recovers from his leg surgery. For fans who have been worried about him, he posted on The Boyz' official fancafe�to let them know he was doing fine. Hello. It's The Boyz' Hwall. The B, how are you doing~?? I've successfully gotten my surgery. To be honest, I wanted to talk to you guys and let you know how I've been doing, but.. I couldn't. After my surgery, I've gone back home to rest with my parents. I'm so sad that I couldn't be with The Boyz members and The B for this promotions. I'm so sorry to The B that have been waiting so hard for a comeback while we weren't promoting. The B, I'm so sorry. And thank you so much. Even though I can't be with The Boyz and The B, my thoughts and heart are always with you! To be honest, I can't contain myself lol. I want to go on stage and enjoy it with the people I love. I'll work hard to heal fast and to come back on stage quickly, so don't be too worried about me, okay? Get well soon and see you soon, Hwall.